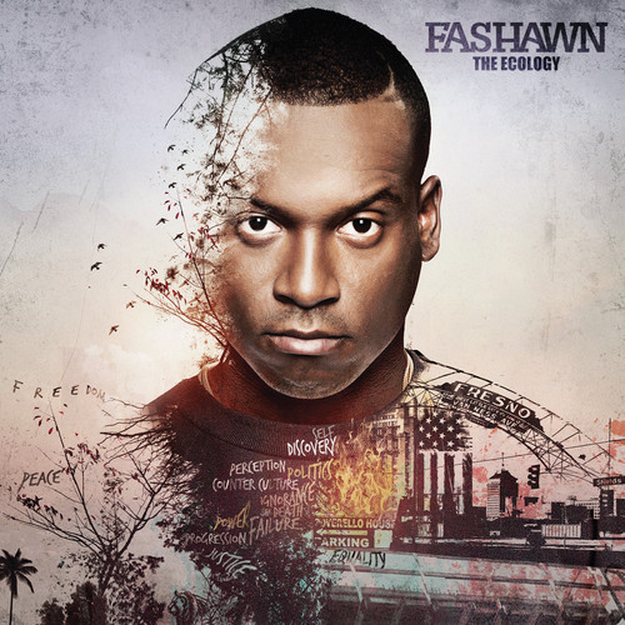 Fashawn is the first artist to release on Nas’s new label, Mass Appeal. The young artist delivers “Something to Believe In,” Feat. Nas & Aloe Blacc the first single off his upcoming album The Ecology.